Sikafloor supplied the durable, slip-free surface to ensure kitchen duties at a popular West End restaurant could be carried out safely and efficiently. 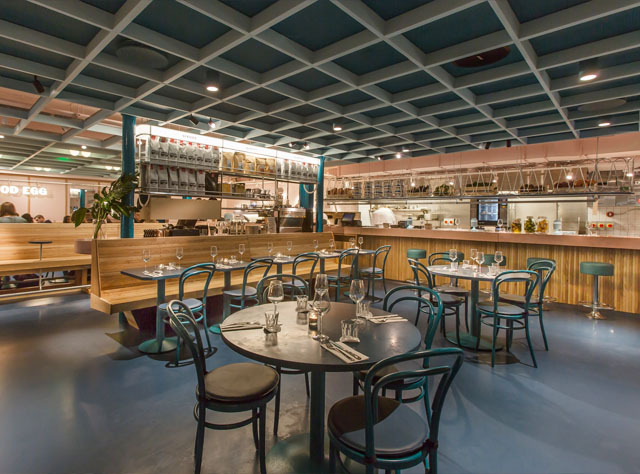 The Good Egg bar and restaurant based in Kingly Street, Soho just off Carnaby Street, one of London’s busiest tourist spots, required new flooring in its ‘back-of-house’ cooking area. 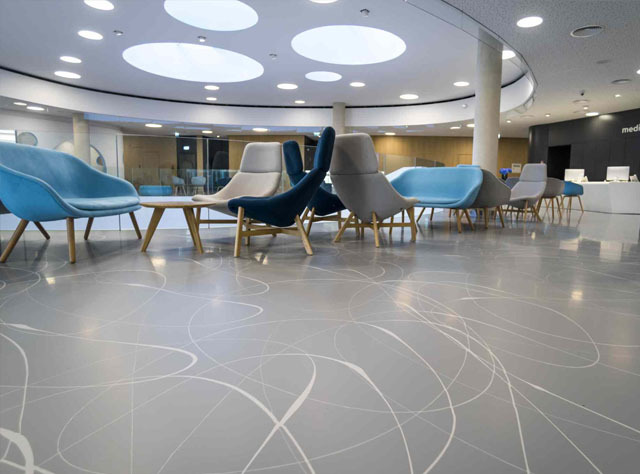 Due to high footfall and presence of hot and potentially corrosive liquids, the new surface had to offer maximum durability and slip resistance as well as be easy to clean in order to maintain optimum hygiene standards. 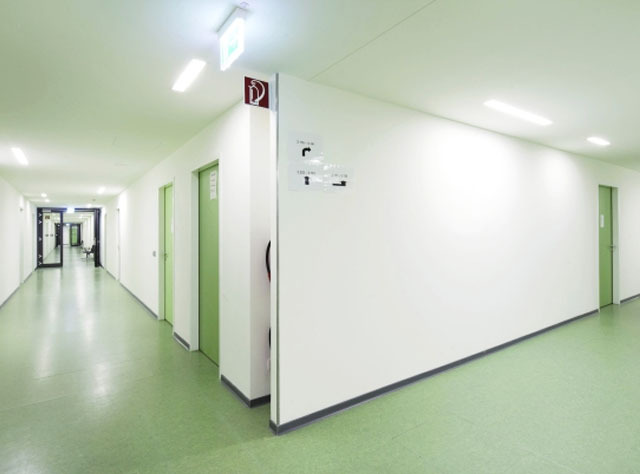 Sikafloor Purcem 20 met all requirements, hence its specification for the project. Contractors Aztec Screeding started work on the restaurant’s floor installation in November 2017. With a strict two-week deadline to complete the refurbishment in order to minimise the restaurant’s closure time, material deliveries were coordinated to take place early morning due to Kingly Street being closed to motorised traffic at all other times. 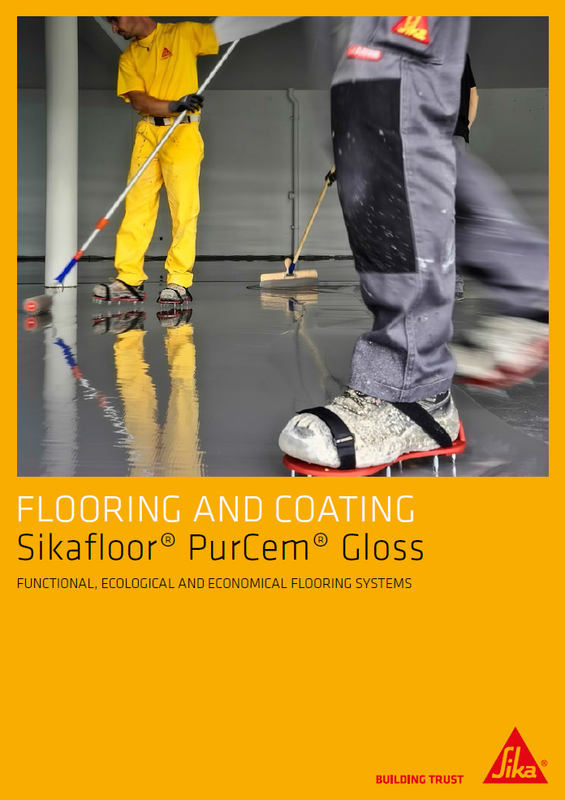 The existing 80m2 surface required mechanical preparation to enable its suitability for the Sikafloor Purcem 20 polyurethane resin system - a market-proven, high-strength screed. 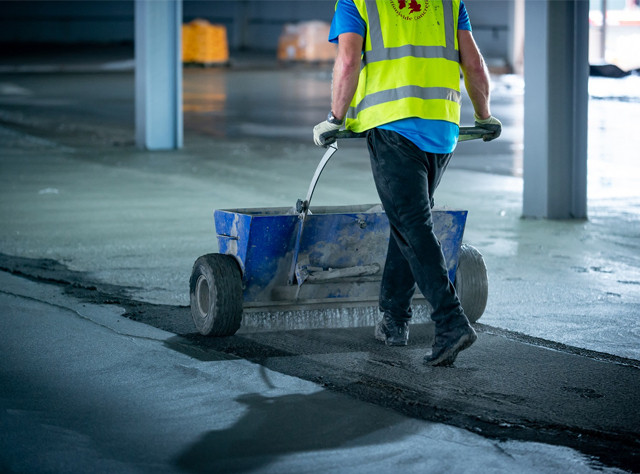 Offering excellent strength, Sikafloor 20 Purcem is a polyurethane-modified cement screed that is highly-resistant to chemicals, fatty acids and temperature. 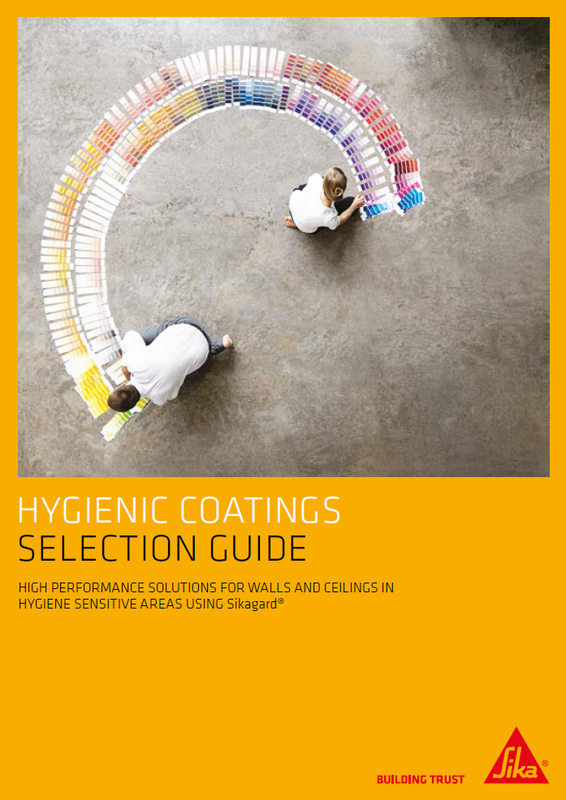 As the water-based system normally requires no primer, its installation is considerably less complex than many other systems, producing a joint-free surface that is slip and abrasion- resistant. 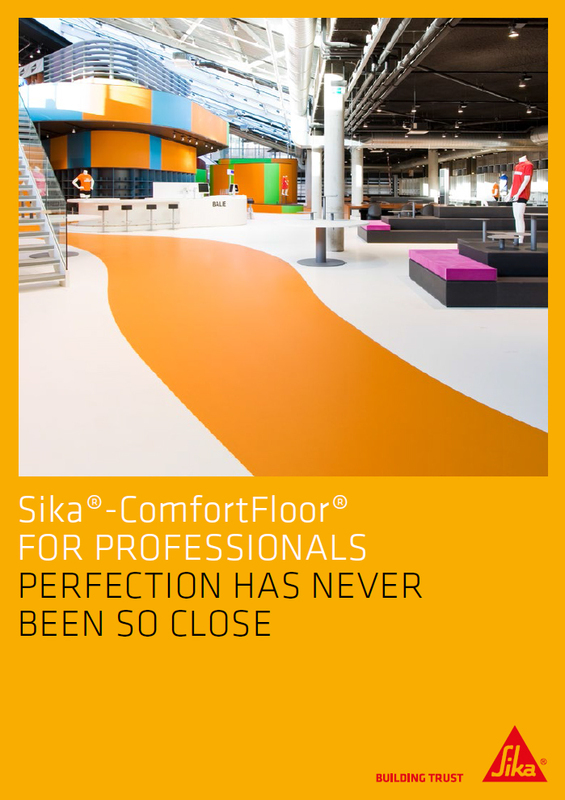 The Sikafloor system, which was laid to a 9mm depth, was also used as a seal coat for covings, ensuring ease of cleaning and hygiene. 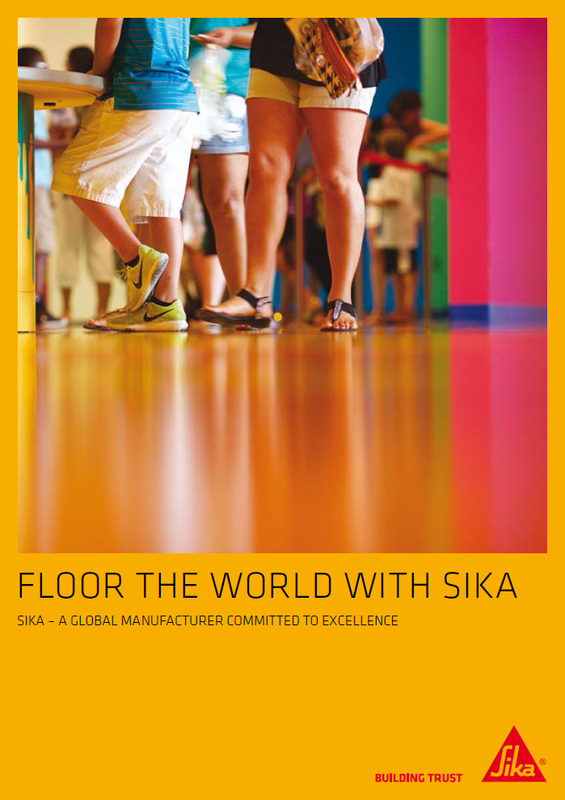 Sika’s range of flooring systems for food and beverage production areas meets and exceeds client expectations, industry best practices and building regulations and legislation. 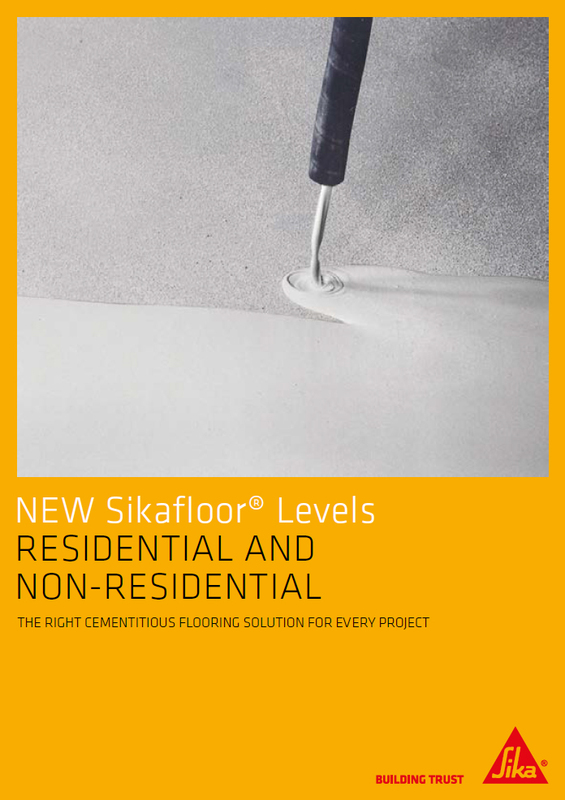 All Sika flooring specifications are available via NBS+ and are supported with comprehensive technical support. With its installation completed well within the agreed timeframe, the mid-grey Sikafloor® Purcem® 20 will ensure the refurbished kitchen’s surface maintains the highest levels of hygiene demanded by the modern food and drink industry, creating a safe, comfortable eating and drinking environment for staff and customers alike.